Listen to a new track from Toronto's Jimmy Prime: "Faded," as heard on OVO Sound Radio. Jimmy Prime's last appearance came on a collaboration with another OVO affiliated rapper in Amir Obe. 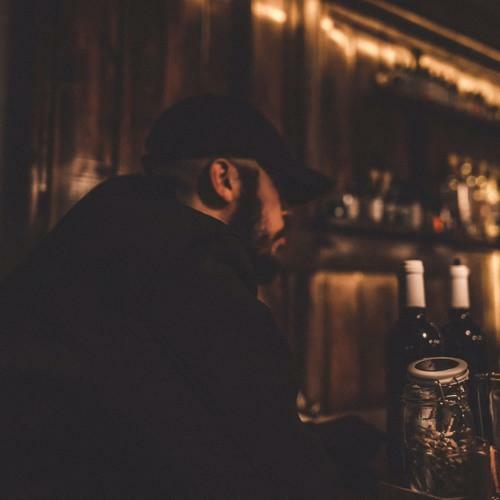 The Toronto native has now released his new single, "Faded," a solo cut that was premiered on this past weekend's episode of OVO Sound Radio. "Faded" is a moody track that attempts to sense of many abstract drunken feelings. The woman in question feels that Prime only calls when he's "faded," which might be true. He's a buzzing rapper who's in the studio 24/7, so one can expect him to be in said state of mind basically all the time. That doesn't mean his feelings toward this particular girl aren't real; in fact, they might be at their most powerful during the late-night hours, when he usually makes the call. "Faded" is produced by a few top Canadian producers, including J Gramm (Travi$ Scott, Pusha T), Reps Up producer Pro Logic, and Grimm.